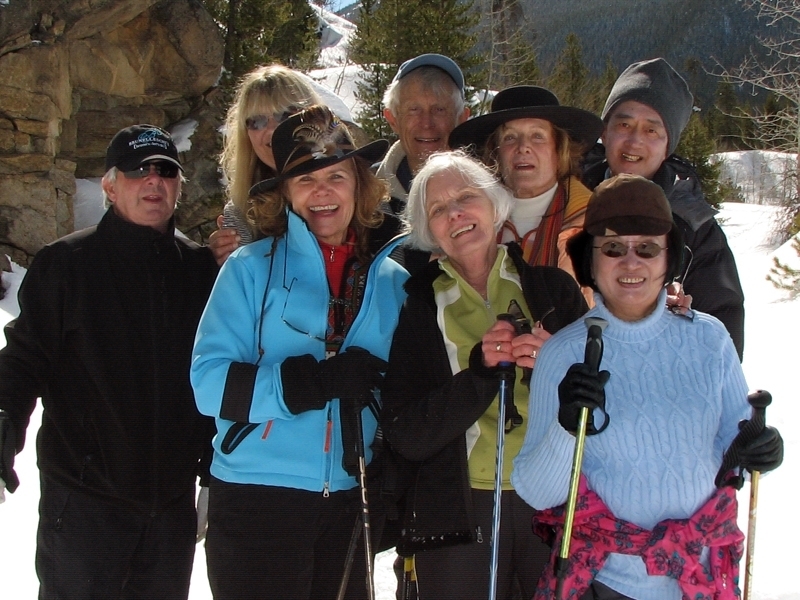 The mission of Pitkin County Senior Services is to facilitate quality of life and independence for individuals over 60. We provide responsive, reliable services and creative programs that enable residents and visitors over age 60 to remain as independent as possible within our community. Our goal is to assist seniors to maintain a quality of life consistent with their personal abilities and expectations.